Umvoto Africa has been the groundwater consultant for the City of Cape Town’s Table Mountain Group (TMG) Aquifer Feasibility Study and Pilot Project since 2002, where groundwater exploration has been undertaken at various target sites from Steenbras Dam northwards to Voëlvlei Dam. 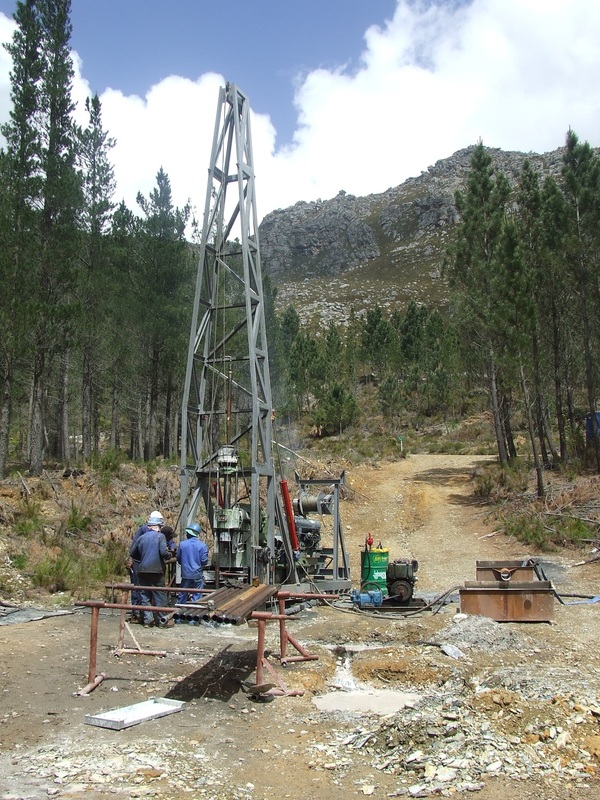 Groundwater development and wellfield implementation has been initiated at the Steenbras Dam and Nuweberg sites since 2017 as part of the City of Cape Town’s New Water Programme, where borehole yields of between 10-70 litres/second have been encountered in targeted megafault structures within the TMG. Umvoto Africa was appointed in 2017 by the City of Cape Town to undertake emergency groundwater development of the Cape Flats Aquifer, which underlies the majority of Cape Town. The project is based on the Cape Flats Aquifer Management Strategy (link to WCWSS study) and entails both emergency supply and long-term resilience through Managed Aquifer Recharge, which aims to improve aquifer and ecosystem functioning while maximising storage and yield. Under the supervision of Umvoto over 140 boreholes have been drilled since January 2018, comprising a combination of exploration, monitoring, production and injection boreholes. Umvoto Africa was appointed in 2017 by the City of Cape Town (CCT) to improve access to the proven groundwater resources in Atlantis through optimising existing infrastructure and management of the existing wellfields, the Managed Aquifer Recharge (MAR) system and water treatment and reticulation systems to support CCT in meeting the immediate emergency demand. In parallel to this, Umvoto Africa is initiating feasibility studies for further wellfield development and enhancing Managed Aquifer Recharge (MAR) with the aim of improving resilience and assurance of supply in the short term without compromising expanded long-term supply. Umvoto Africa continues to assist in successfully making Atlantis independent of surface water supply.